A “links” is the oldest style of golf course, first developed in Scotland. The word “links” comes via the Scots language from the Old English word hlinc that means “rising ground or ridge” and refers to an area of coastal and sand dunes. 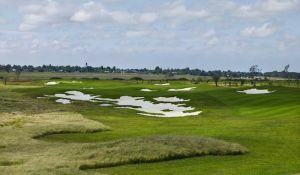 Links golf courses tend to be on or near to a coast, often amid sand dunes, reflecting the nature of the Scottish scenery. 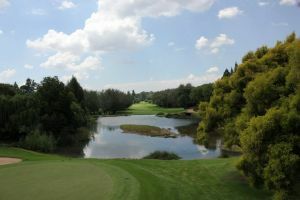 The Ebotse Golf course is designed by Matkovich Hayes and is ranked 37 by Golf Digest here in South Africa. 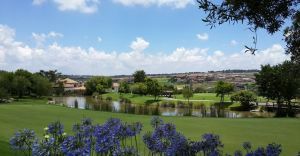 This beautiful course has seven holes on water and has been built to US PGA specifications with a 6372 metre par 72-rating. 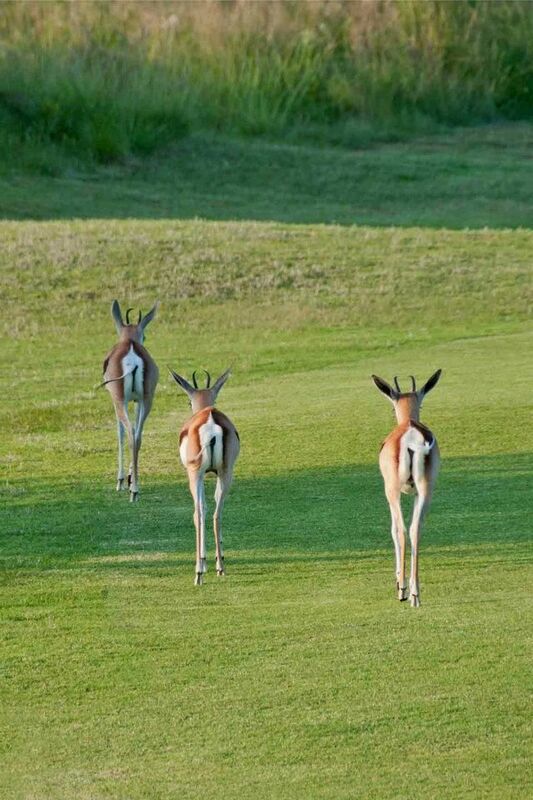 The builder of this course called it the “little secret”, because not many people don’t know this wonderful place. 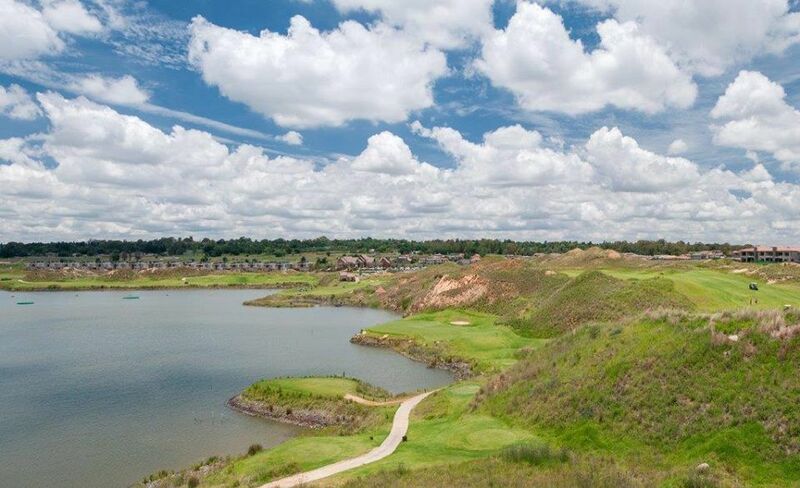 It is environmentally sensitive and balanced golf course, combining links, lakeside and parkland. 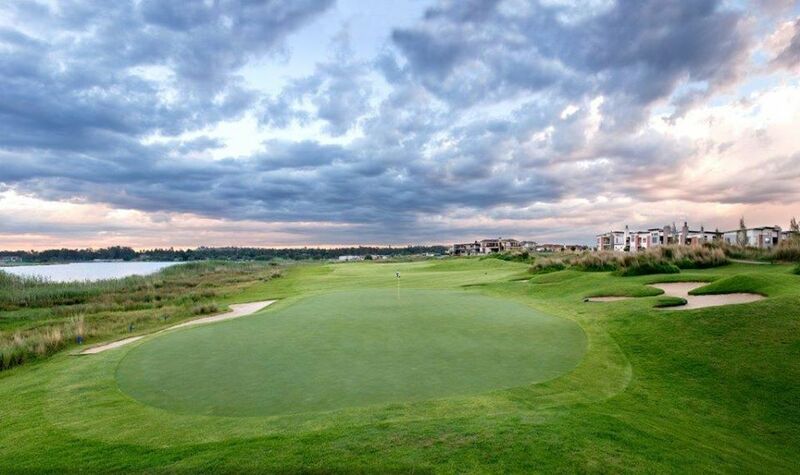 The style of play on a links golf course is quite different from other types of courses. 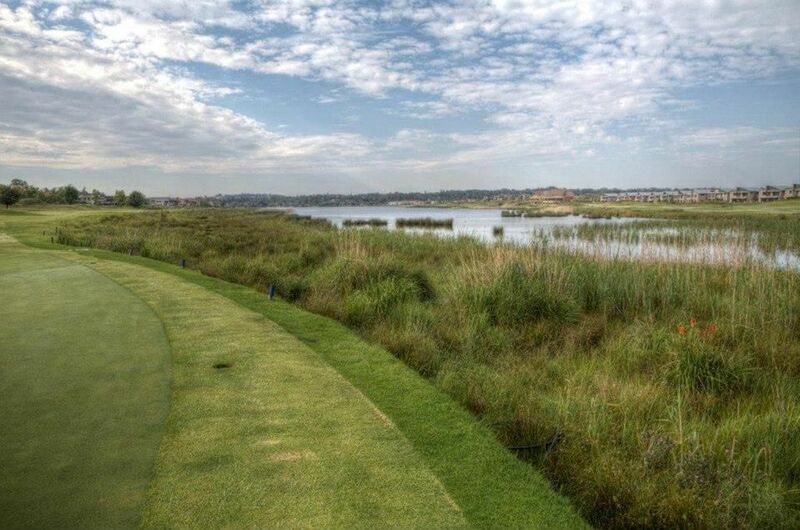 The challenges of links golf focus on uneven fairways, thick rough and small deep bunkers. You will have also frequently windy conditions. 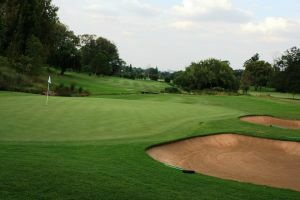 These conditions affect the style of play required, favouring golfers who are able to play low, and accurate shots. 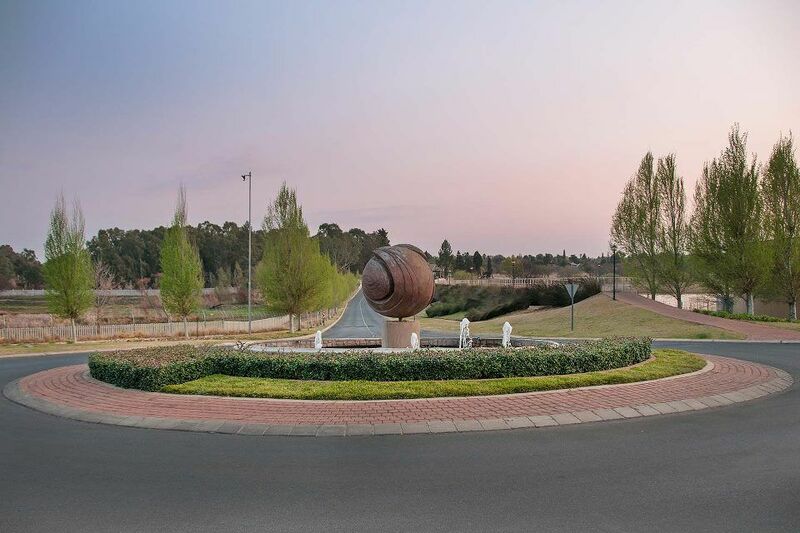 Ebotse Links Golf is not yet in our pool of Golf Courses for orders.